Trump Urges Cops To Employ "Stop And Frisk" [VIDEO] - Joe.My.God. “We want to straighten it out, and straighten it out fast. There’s no reason for what’s going on there,” Trump told law enforcement officials at a convention for the International Association of Chiefs of Police. 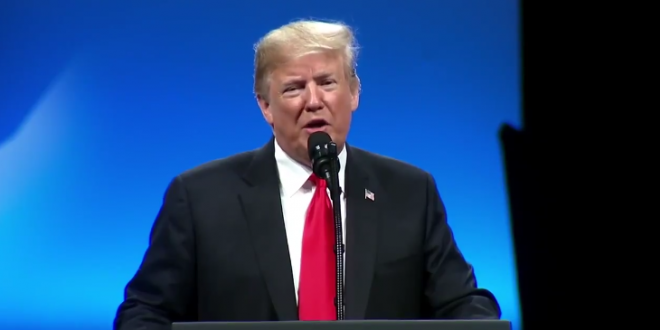 Trump said he’s urging Chicago officials to “strongly consider stop-and-frisk.” “It works, and it was meant for problems like Chicago,” Trump said, garnering applause from the audience.